Our ever popular annual Breakfast & Bubbles is on again as part of the Coonawarra Cabernet Celebrations this October. 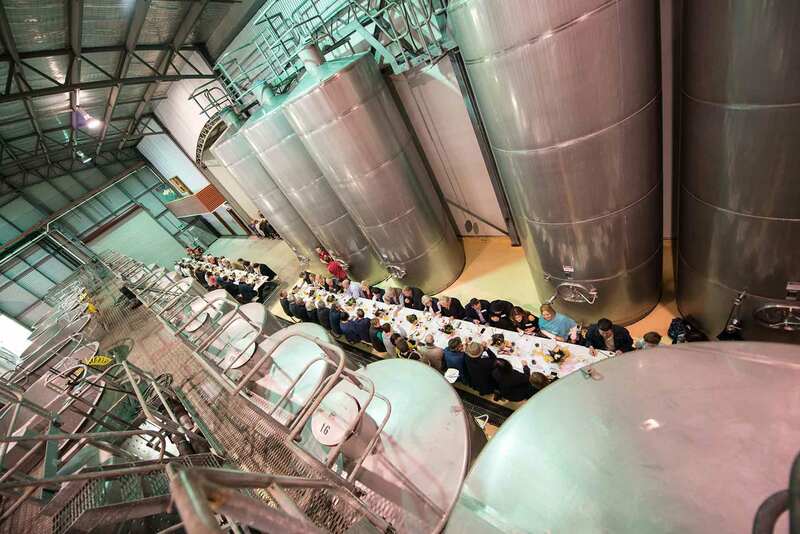 Join the Balnaves family in the winery among the barrels and tanks with a glass of Balnaves Sparkling Cabernet matched with a hearty breakfast catered by The Barn of fresh local produce. A great way to kick off your day celebrating all things Cabernet Sauvignon. Seats are limited and sell quickly, so make sure you book early.